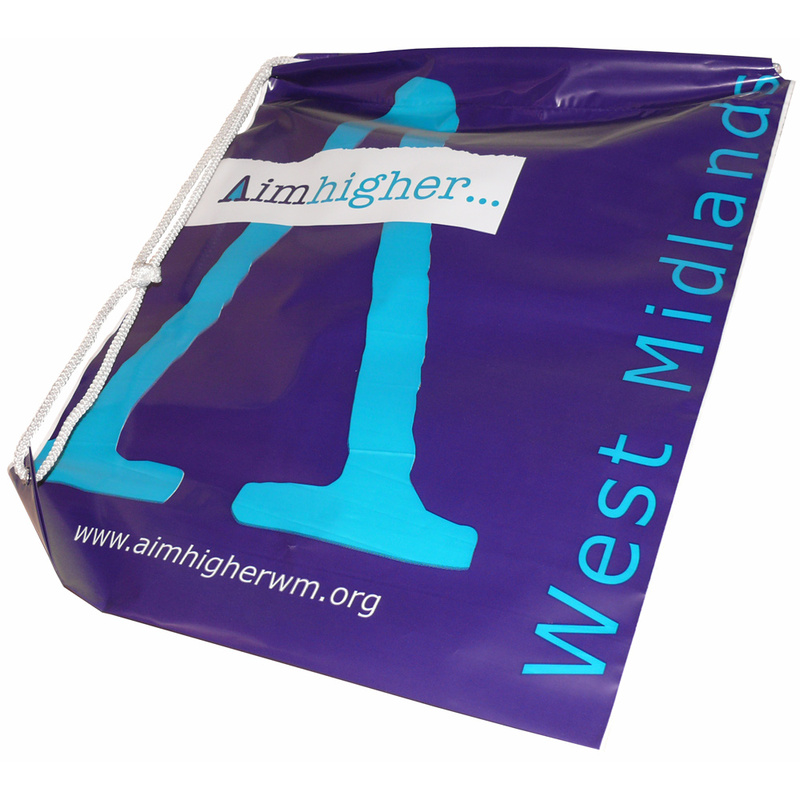 Beckdale offer a full design service for unique duffle carrier bags ldpe. Our in house fine staff assist throughout, helping clients select tailored duffle carrier bags ldpe. To discuss choose by material or different styles of , get in touch with our offices via your preferred method.